Krka National Park lies about 10km inland from Sibenik in this part of Dalmatia. Named after the Krka River, the Park covers an area of just over 142 square km and includes two thirds of the river itself. 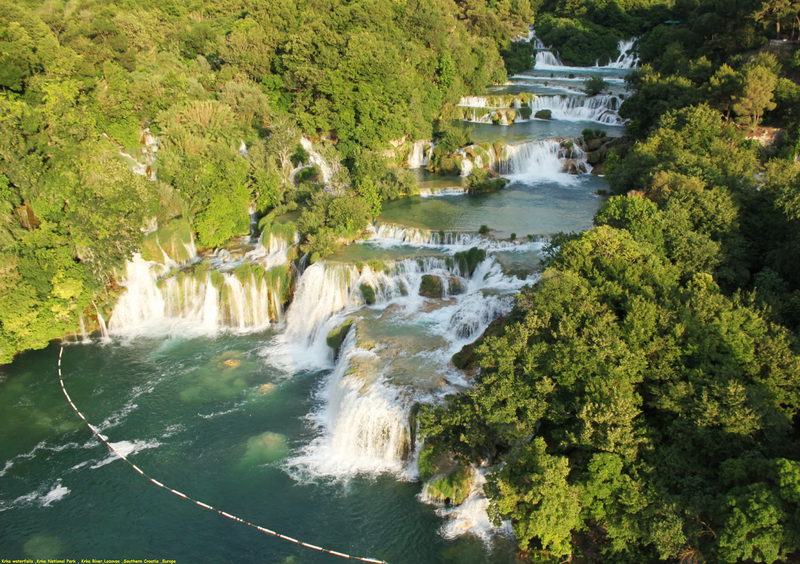 The top attraction of the Park are its magnificent waterfalls, including the famous Skradinski Buk falls which are one of Croatia’s most famous sights. Other highlights include the small island of Visovac and Roski Slap waterfall. A boat trip through the park (included in the entrance ticket) is a great way of seeing much of the Park. 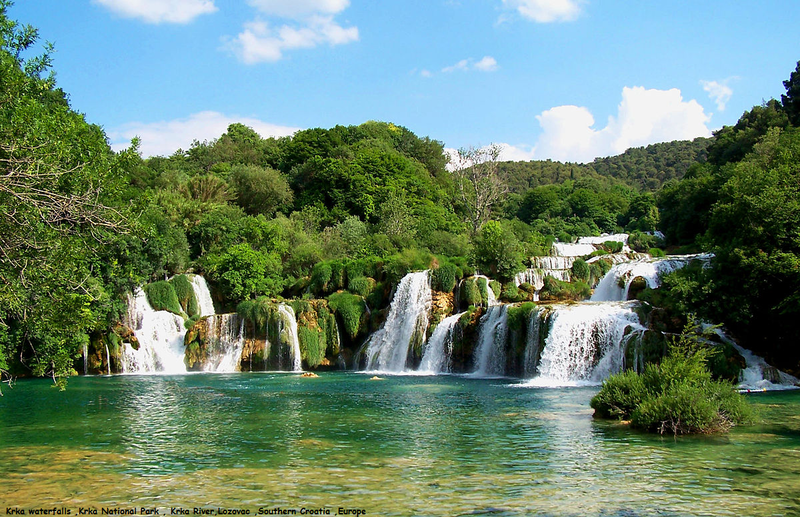 Best of all, it is possible to swim in some locations in Krka National Park.You have to buy ticket.